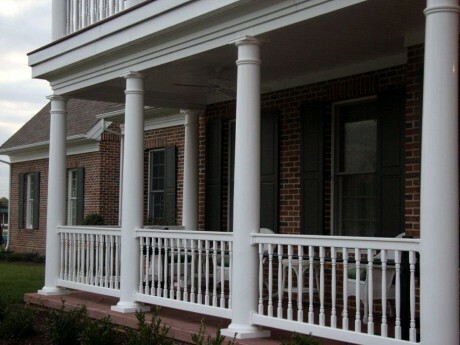 The word pergola comes from Latin and refers to a projecting eave. Traditionally installed as an extension of the home’s existing structure, most pergolas installed today are separate structures. 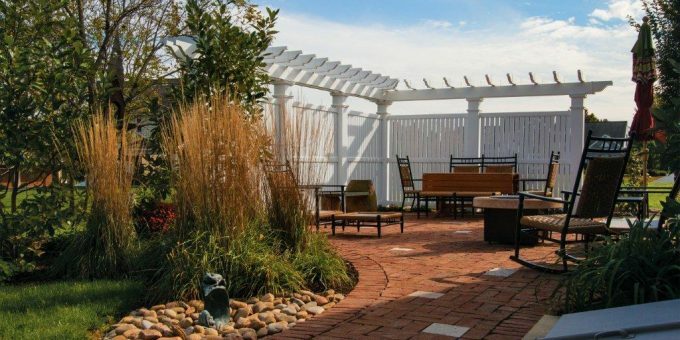 Perfect for patios, gardens, and landscapes, a pergola creates a historical and welcoming addition to any outdoor area. When perfectly designed and installed, a pergola can minimize exposure to the sun and create a central space for dining and entertainment. Pergolas are also a great place for vines to cascade and add greenery up high for added dimension and color. 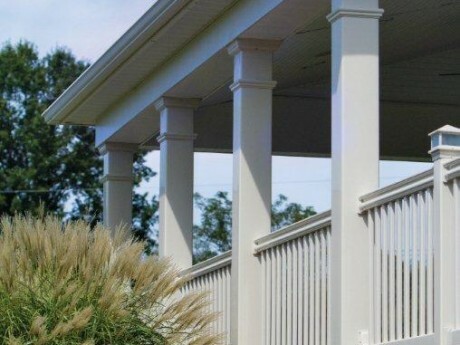 What Do I Need To Know About Building A Pergola? 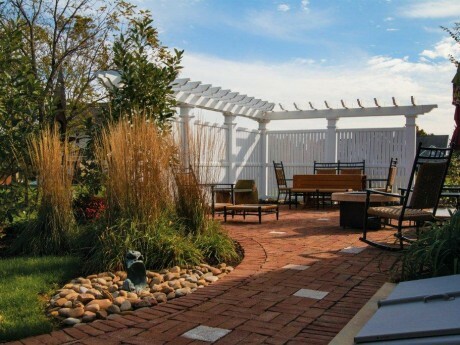 Material: Pergolas can be constructed out of wood, vinyl, aluminum, and composite materials. 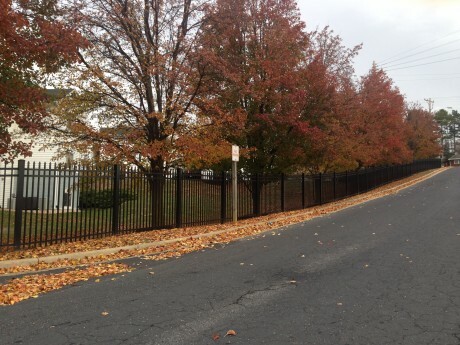 We like vinyl for its ease of installation, classic look, and minimal maintenance. Budget: Like any project, evaluate your budget and share it with your contractor. They will help guide you to the best option for your budget. Size: Be sure to check with your homeowners’ associations to determine if they have height restrictions on exterior builds. Measure your space and remember support posts will take up some of that space. Visit Our Showroom To Get Inspired. 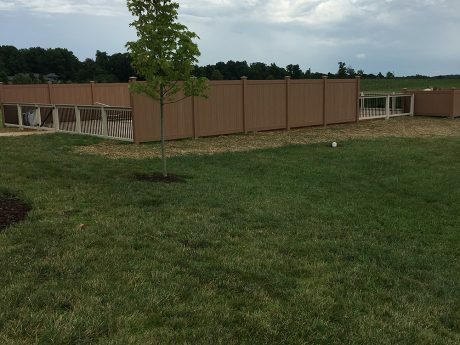 Dutch Way is the Shenandoah Valley’s leading source for fencing and pergola materials. 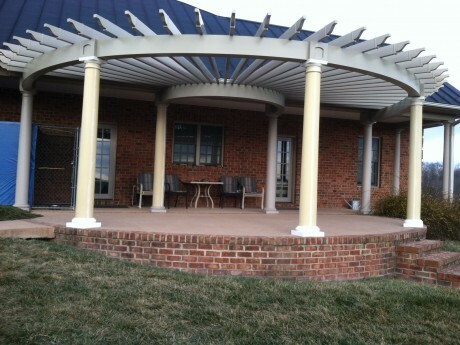 Our vinyl options create beautiful pergolas that are easy to maintain and last for years. 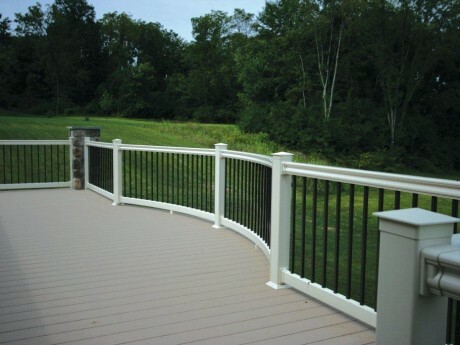 You won’t need to stain or paint your pergola when you choose vinyl and the ease of cleaning can’t be beat! 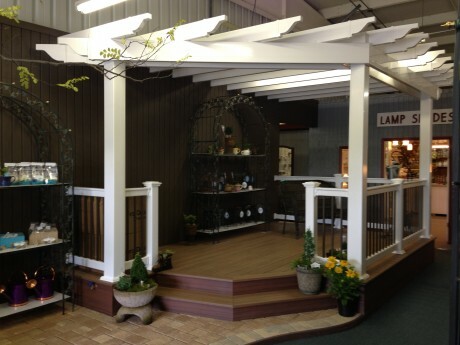 Visit our showroom or let us measure your space for a custom designed pergola built by our professionals! 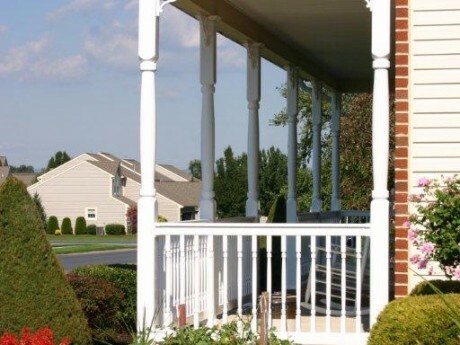 Are You Ready For A New Pergola? 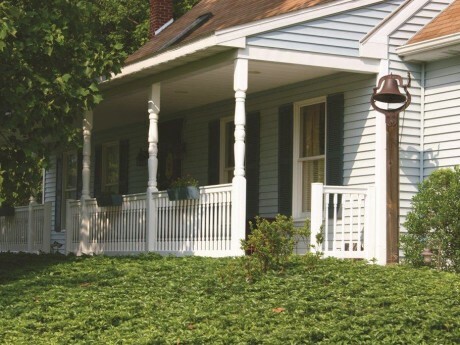 ← Showcase Your Shenandoah Valley Home with Rustic Cable Railing.